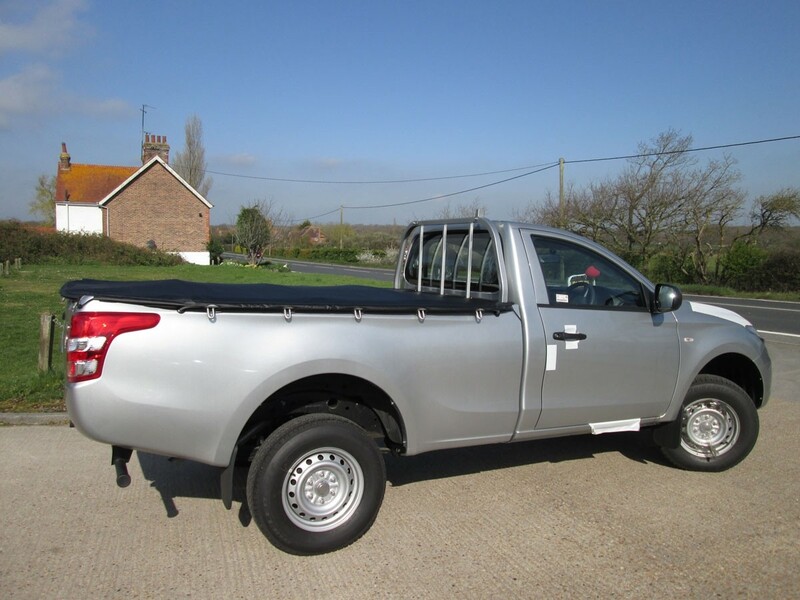 Black Ultra Tough Mitsubishi L200 Tonneau Cover for your 2017 onward model Single Cab, complete with Rain Bars. 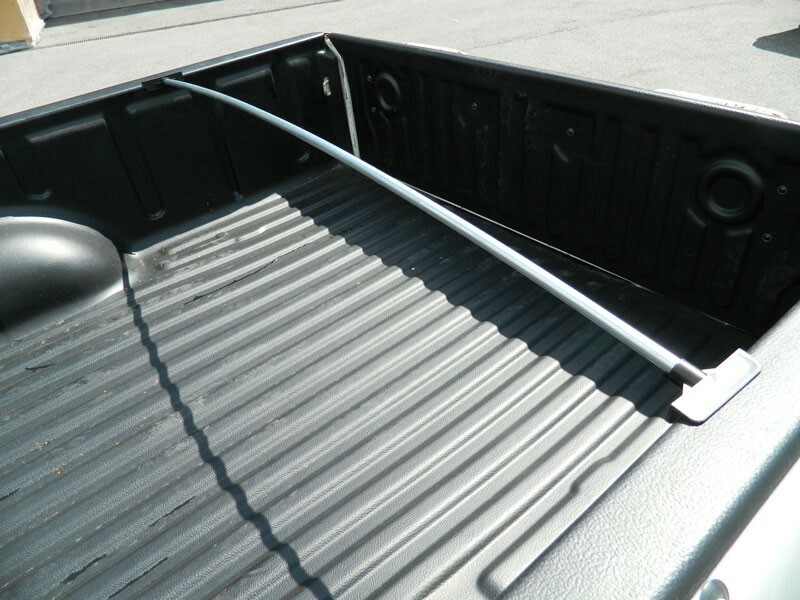 This tonneau cover couldn't be easier to fit. 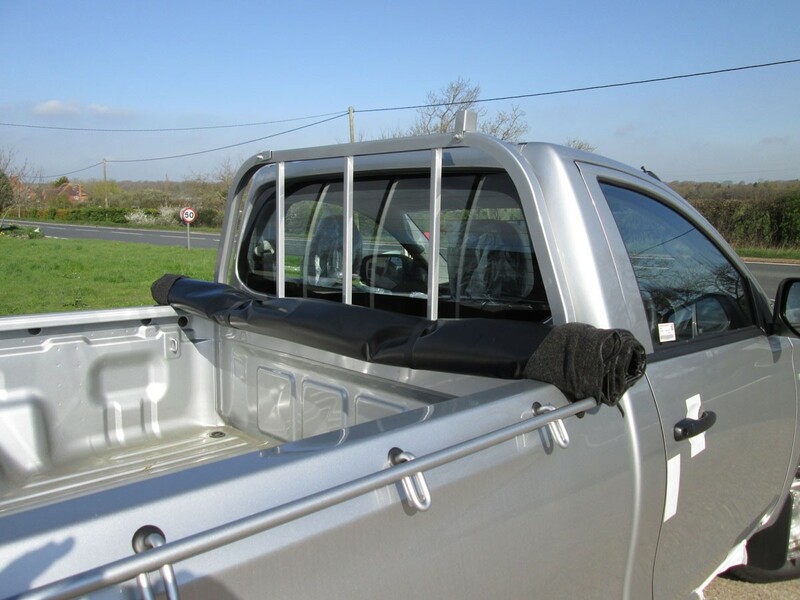 Using the existing hooks on the vehicle body the tonneau cover simply hooks on (additional tailgate hooks and fittings provided) . Ultra Tough, Black 610gsm, cross woven PVC Polyester. Tailored to fit this exact vehicle. Colour coded, bonded nylon stitching. Reinforced shockcord (bungee cord) cut-outs. Roll up Straps for easy storage. Rain bars to help disperse rain fall. Black Ultra Tough Mitsubishi L200 Tonneau Cover for your 2017 onward model.